We may avoid sharing our faith because we're afraid to fail. 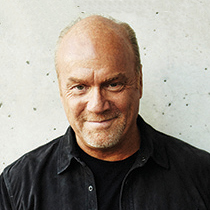 But Pastor Greg Laurie says some are afraid they might succeed! He'll point out the importance of sharing the message of forgiveness with friends and foes alike.